Usually, the veil is lifted on any artist attempting to master the art of the low key. 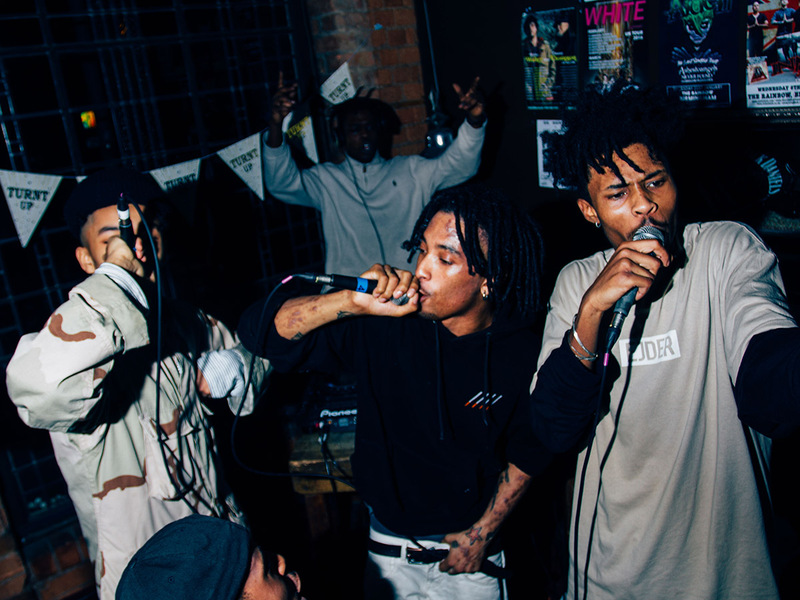 However, for the past five years, the gang known as OG Horse have been using one hand to stick a musical middle finger up to the world and the other hand to press upload on their Soundcloud page. 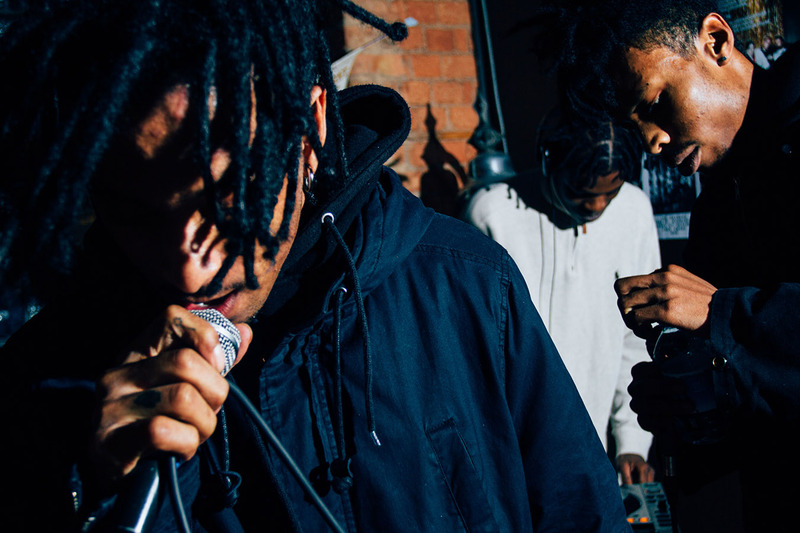 Based both in and out of the West Midlands; the group of rappers, producers, singers, designers and photographers have managed to distil their juices into a creatively condensed output of jaw-dropping tracks and trippy music videos. They do all of this whilst side-stepping the usual palaver that accompanies other artistic careers; the barrage of promotion, the countless interviews and the staggeringly exaggerated amount of self- belief. But who on earth are they? They are rule breakers. They have a nonchalant attitude towards genre conventions; choosing instead to warp and mutate familiar sounds from the world of hip hop to bring out the eerie and the surreal elements and magnify them. The closer you listen to their lyricism; the more certain words and rhymes start to jump out at you like piranhas out of water. Their rhyming is a dense tapestry woven together by slang, surrealism and vivid imagery of late night activity. The production complements their playful way with words; shifting and shuffling in the background with plenty of miniature details. It feels as though OG Horse were dissatisfied with the world around them so set about building their own to block everything and everyone else out. The tracks they do share with the outside world are few and far between but the amount of quality control that goes on in the OG lair means that each release is killer. Their cult following aren’t just talking about them when a new release drops either; they are talking all year round about the legends and the myths surrounding the group. One rumour that did the rounds was that a major label tried to sign them, a few of the members turned up to the meeting and ignored everything the label had to say; opting instead to play their Gameboy consoles without saying a word. Is it true? Is it a laugh? These things matter not. People are building a myth around OG Horse; leaving them to concentrate on making music. Which it seems is all they wanted to do in the first place. Who are they? OG Horse. Where are they from? Straight from the 0121.